Shipping charges should be paid by customer. In accordance with state law, orders shipped within the State of California will be charged 7.75% sales tax applied to the total amount of the order. Tax exempt entities within the State of California must provide appropriate documentation to Jarir Bookstore. Upon receipt the sales tax will be deducted from the total order. Contact us for more information. Customer authorizes Jarir Bookstore to charge the recorded credit card for the total amount of the product purchased and related shipping and processing charges. Returns are not accepted after 20 days from the purchase date, nor do we accept damaged products. DVDs, CDs, and Tapes should be in their unopened plastic wrap. Shipping charges are not refundable both ways unless Jarir Bookstore sent the wrong order. Contact us for directions before returning products. Damaged products from mishandling during shipping is not customer's responsiblity. If customer received damaged products, customer should immediately contact Jarir Bookstore for directions and preserve the cartons with which the products were shipped. If customer chooses to pay by check, shipment will be made upon receipt and clearance of payment. Check should be made payable to Jarir Bookstore. International shipments are made only for orders $25 or more. 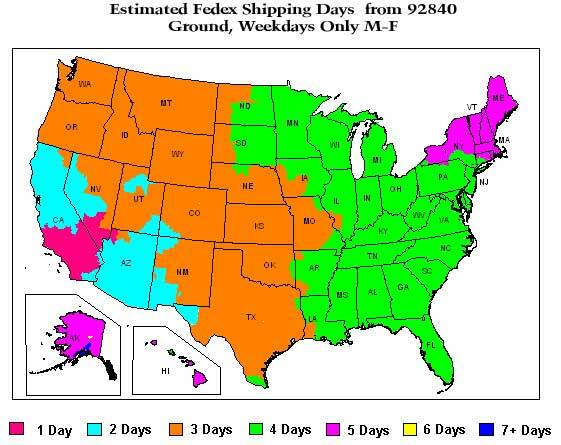 Ground and express shipping are normally via Federal Express or USPS. One flat fee for each shipment is charged based on the shipper's flat fee. Additional fees are charged to cover shipper's per lb. charges, delivery surcharges, shipping insurance and extra packing materials, based on the weight and value of the item(s). Charges calculated when an order is placed are estimated. When possible, we use USPS Priority Flat Rate Box shipping. If the item(s) are too large &/or heavy, shipment will be made via USPS International Air. Actual calculations will be computed when preparing the shipment, and accurate figures are to be relayed to the customer if requested. If shipping is over-calculated on the order, customer will not be charged the excess. Ground Shipping is via USPS Media Mail, unless otherwise requested. This method will take longer than the normal 1 to 5 days ground, based on the location. Shipments are subject to the institution's requirements and restrictions. Jarir Bookstore is a division of Asala Publishing and Distribution, Inc. a California corporation, and operates on the web as jarirbooksusa.com. Publications offered by Jarir Bookstore are designed to provide information for readers with a wide range of interests. They are sold with the understanding that the content and context of each publication is the sole expression and opinion of the author and not necessarily that of Jarir Bookstore. The reader is responsible for their own beliefs and choices, and Jarir Bookstore shall not be liable for special, incidental, consequential or other damages. Jarir Bookstore upholds the highest standards in selecting its publications and only works with reputable and well-established publishers. Each publication is sold with the understanding that required copyrights and related authenticity verification are the responsibility of the publisher, and that the publisher retains said copyrights. Jarir Bookstore strives to keep all information accurate and current. Due to constant inventory turnover, Jarir Bookstore does not warrant product information and availability of items listed on jarirbooksusa.com, and products may be subject to change without notice.